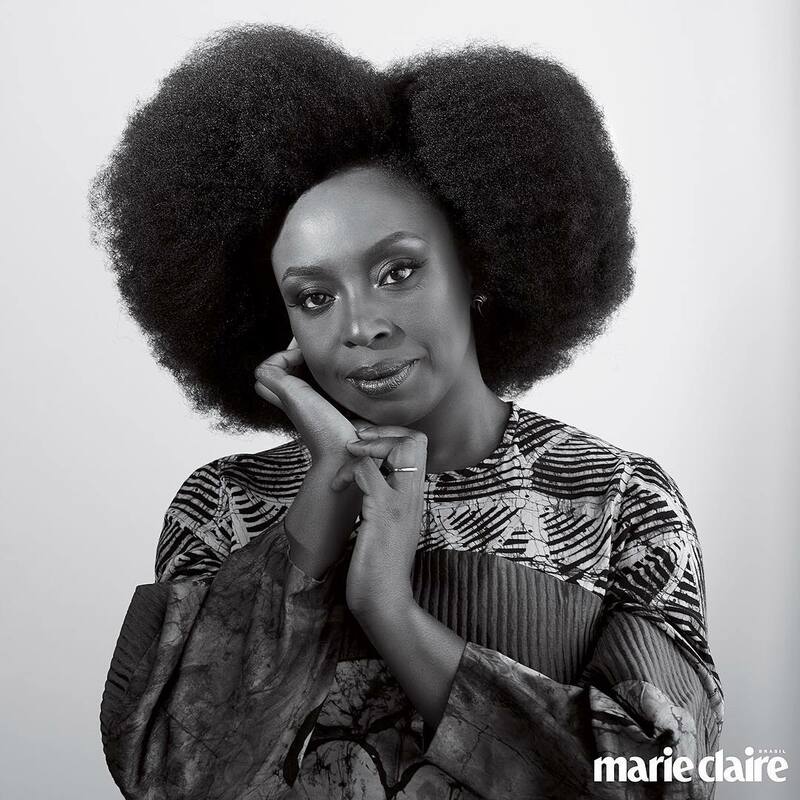 Renowned Nigerian novelist Chimamanda Adichie has made the cover page of the current Marie Claire Brazil, an international magazine in Brazil. 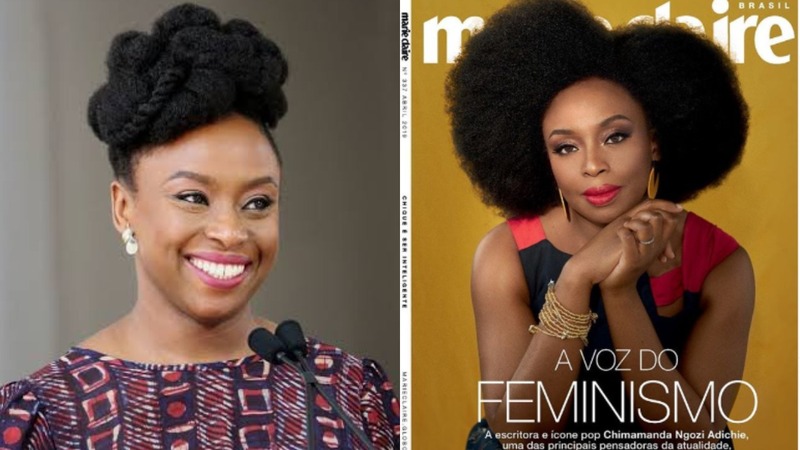 The 41 year-old Enugu-born writer with 367,000 followers on Instagram and 241 posts took to her page @chimamanda_adichie on Saturday to share the cover and express her feelings. “Delighted to be on the cover of Marie Claire Brazil. And to highlight the work of talented designers: Brazilian @renatabuzzo.veglab and Nigerians @kikikamanu and @the_ladymaker. “Thanks you @lauraancona @driferreira @Kakakaren_ka @ruafilmes. 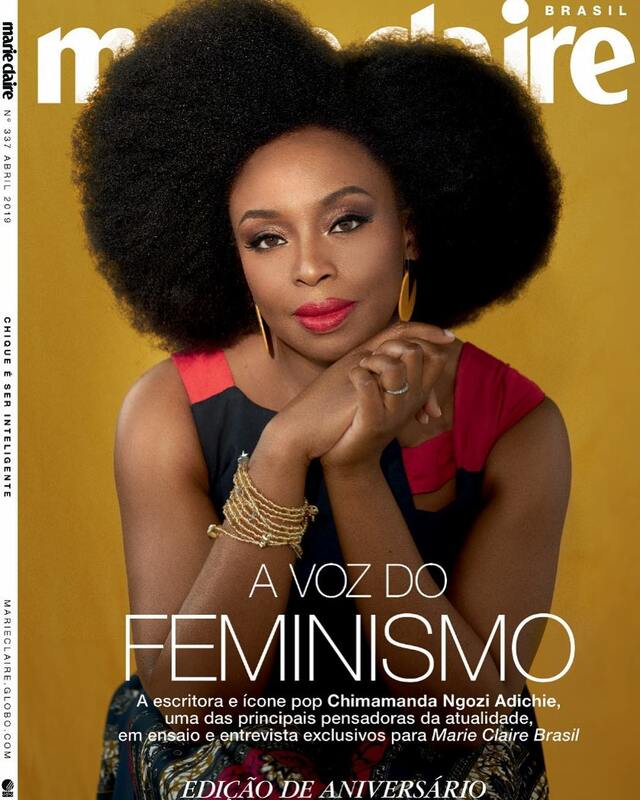 “And everyone at the Marie Claire Brazil team for taking a stand for feminism,’’ she wrote. 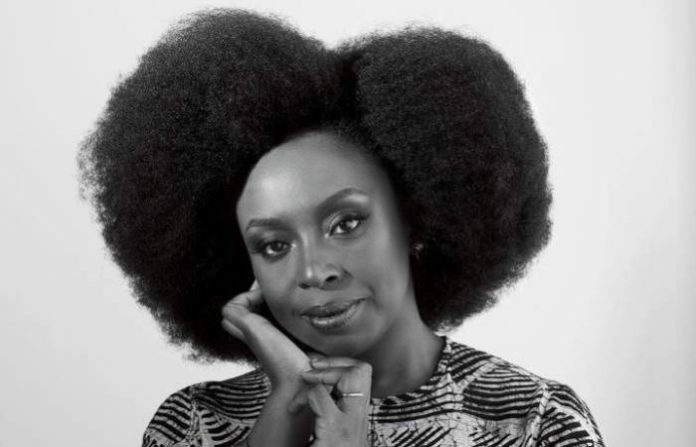 The award winning writer’s works include, Americanah (2013), `Half of a Yellow Sun’ (2006), `We Should All Be Feminists’ (2014) and `The Thing Around Your Neck’ (2009). However, since its launch in 1991, Marie Claire Brazil has become the biggest fashion-oriented female magazine and the most read women’s magazine in the country. Also, it is the essential brand to reach independent and intelligent women with taste for fashion. The magazine was first published in France in 1937, followed by the UK in 1941. Since then, various editions were published in many countries and languages like in the USA, Australia, Indonesia, UAE, Saudi Arabia, Argentina and many others.